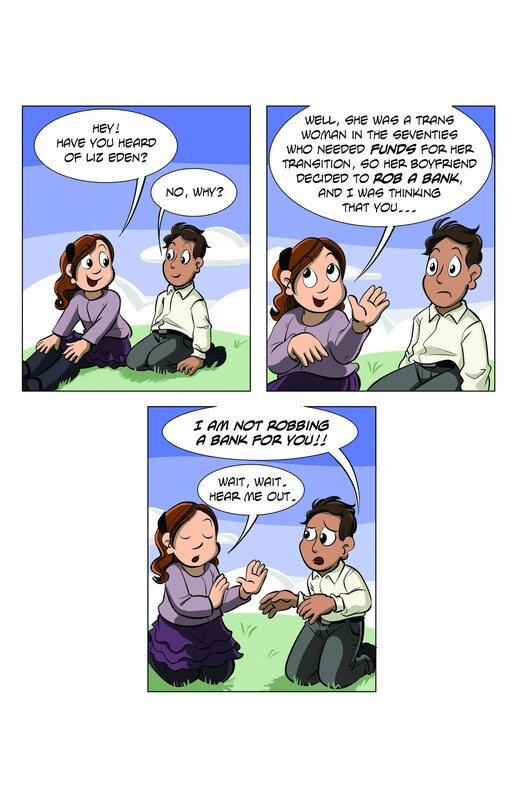 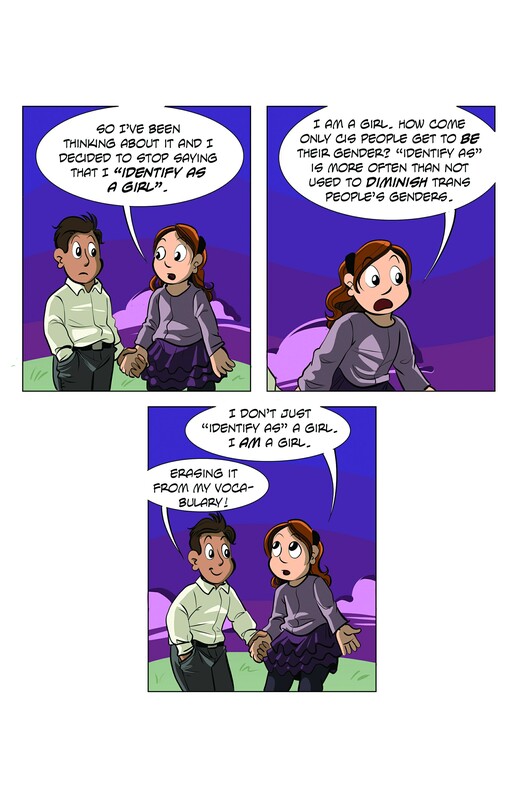 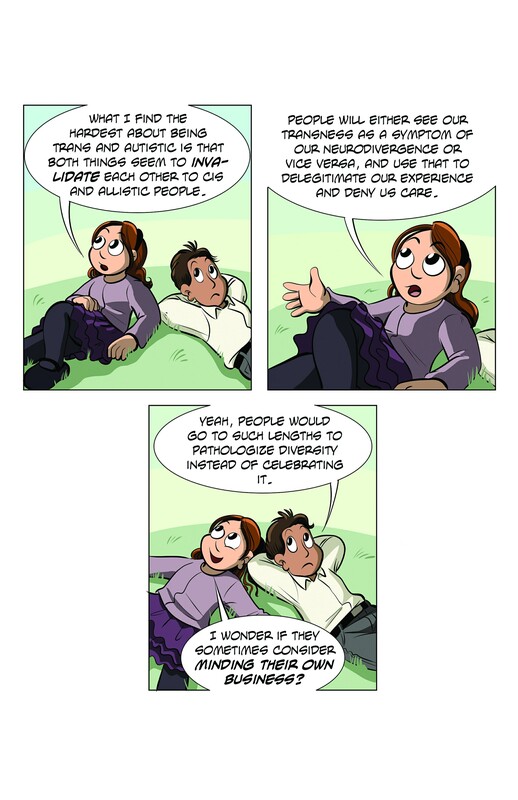 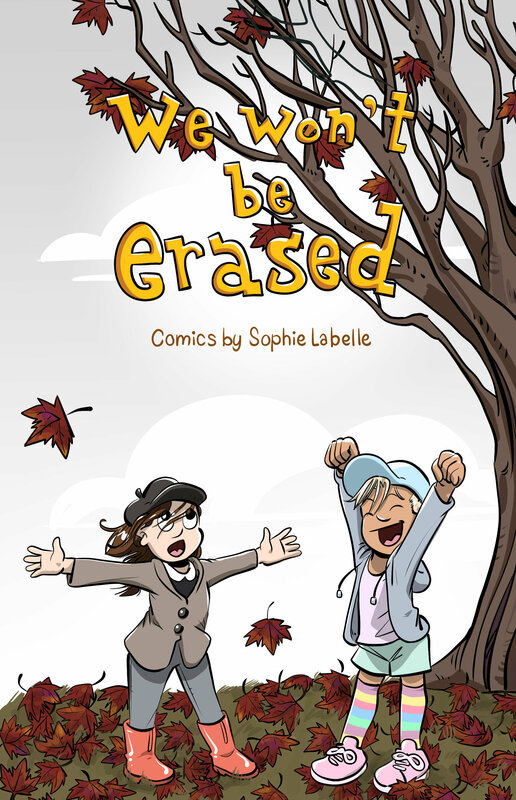 A collection of comics from the popular webcomic Assigned Male, by Montreal-based author Sophie Labelle. 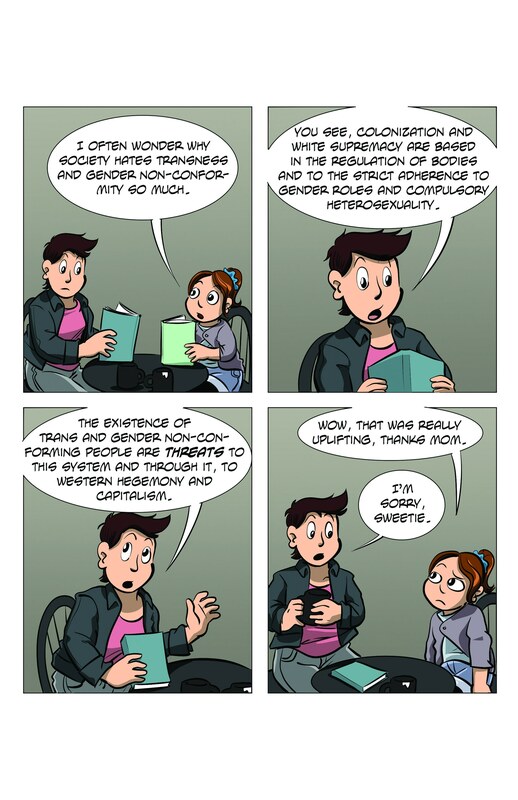 Assigned Male follows the adventures of a sassy and sarcastic bunch of trans and queer teenagers. 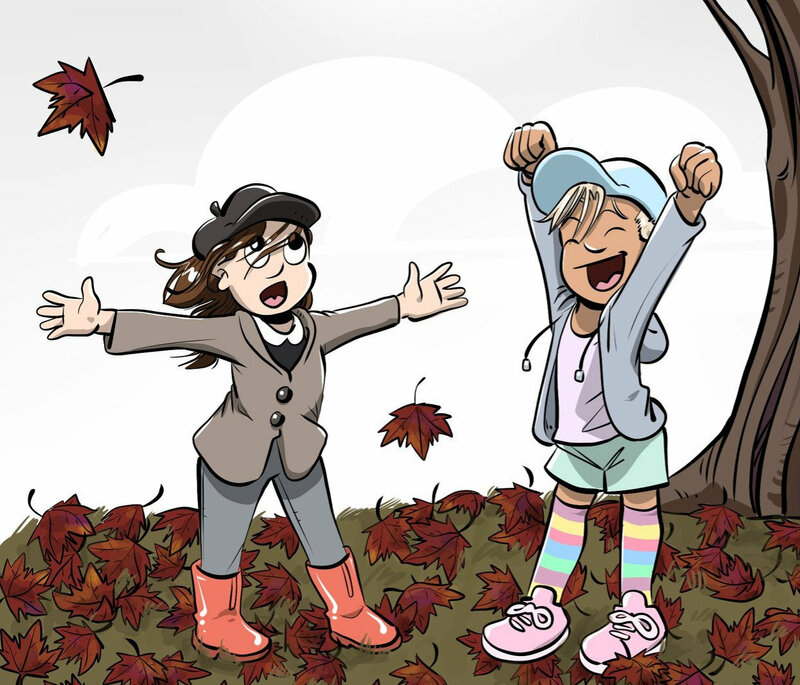 And here, by adventures, we mean a daughter-mother evening at a coffee shop, a date on a hill, a walk to school and some witchcraft.